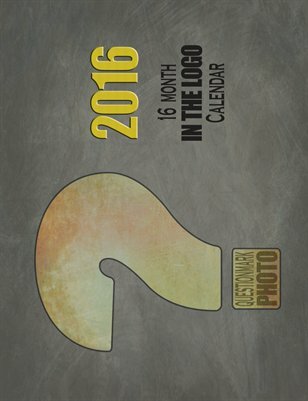 Enjoy sixteen months of keyhole portraits inspired by the QuestionMark Photography logo and the amazing women who took a moment of time and helped make it memorable! From the quickly changing Oklahoma City skyline to famous Tulsa landmarks, from sunset to sundown, each month will provide a different view of Oklahoma and the talented models who call this great state home. NOTE: This calendar is also available to purchase directly from your favorite model, a perfect opportunity to show your support and get their month autographed! See https://www.facebook.com/QuestionMarkPhoto for more details.